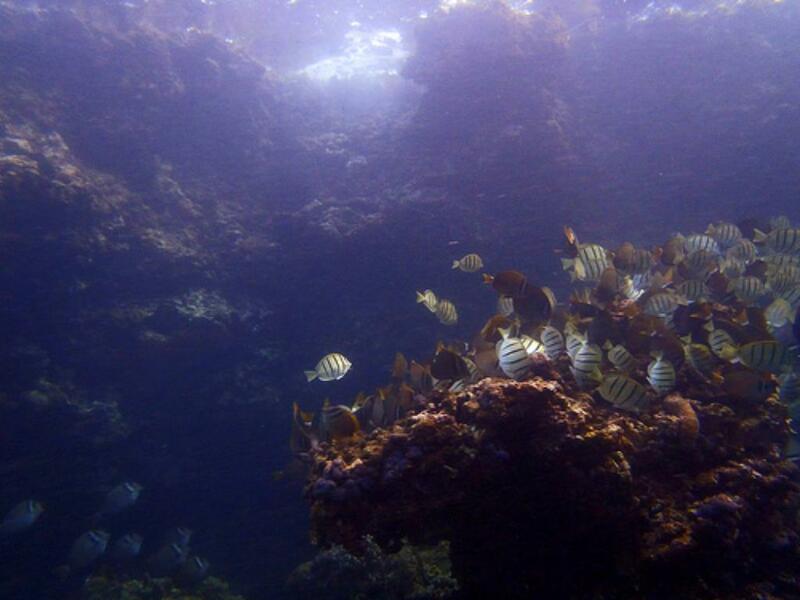 A legislative proposal would provide the University of Hawaii with funds to study the effect sunscreen has on coral reefs. A measure that would require the University of Hawaii to study the effects of sunscreen on Hawaii’s coral reef was passed by the House Ocean, Marine Resources and Hawaiian Affairs Committee on Wednesday. The measure was approved unanimously. It must still be considered by the committees on Higher Education and Finance.